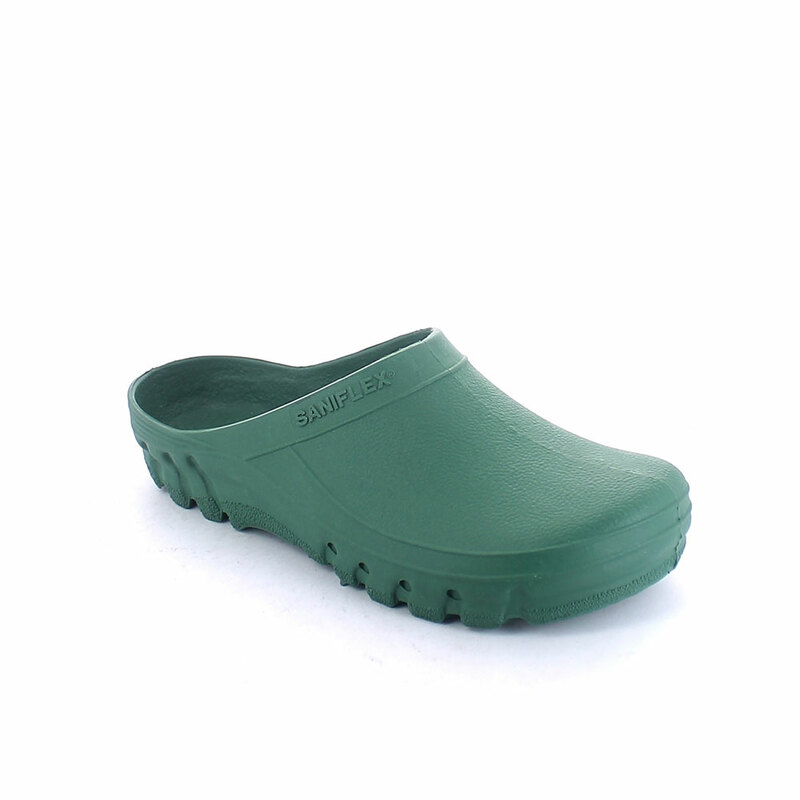 A specific section dedicated to the working environment and spare time. 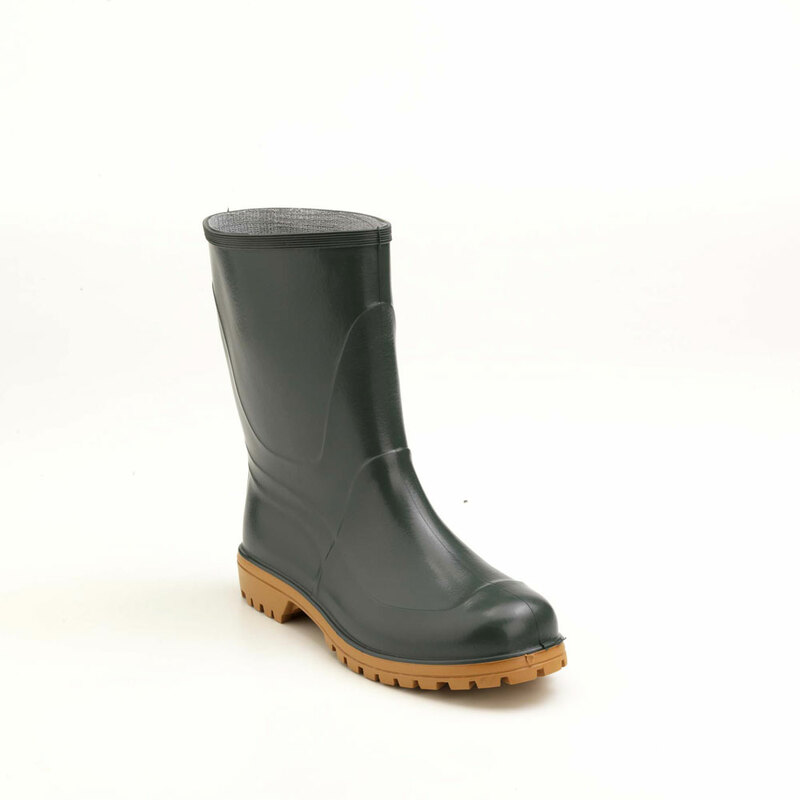 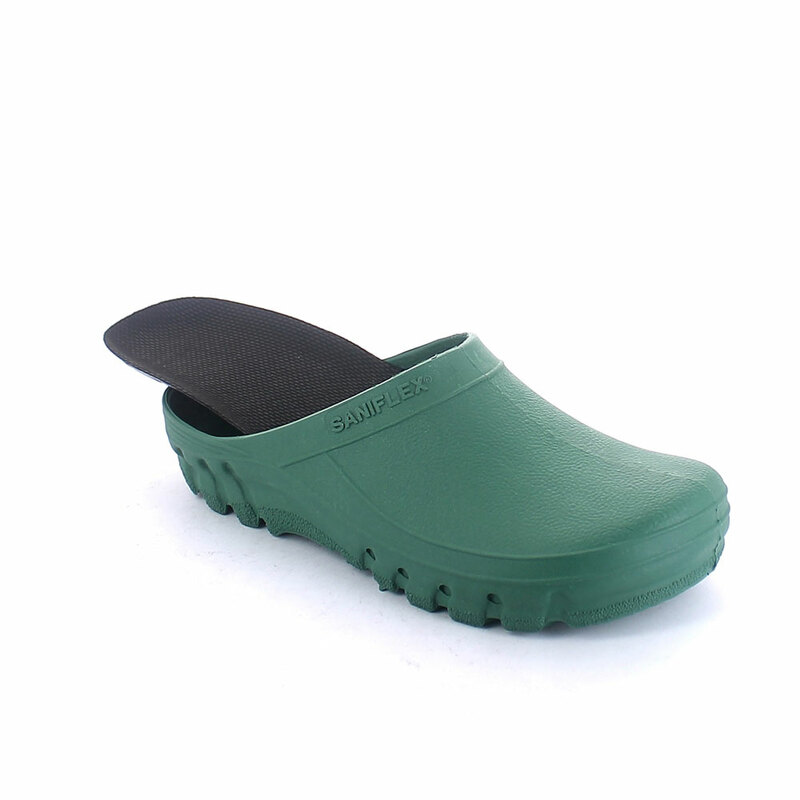 You can find a wide range of PVC footwear, from classic to new models: low and knee boots, galoshes and mules with removable insole for gardening, hunting & fishing thigh-high boots and fishing waders. 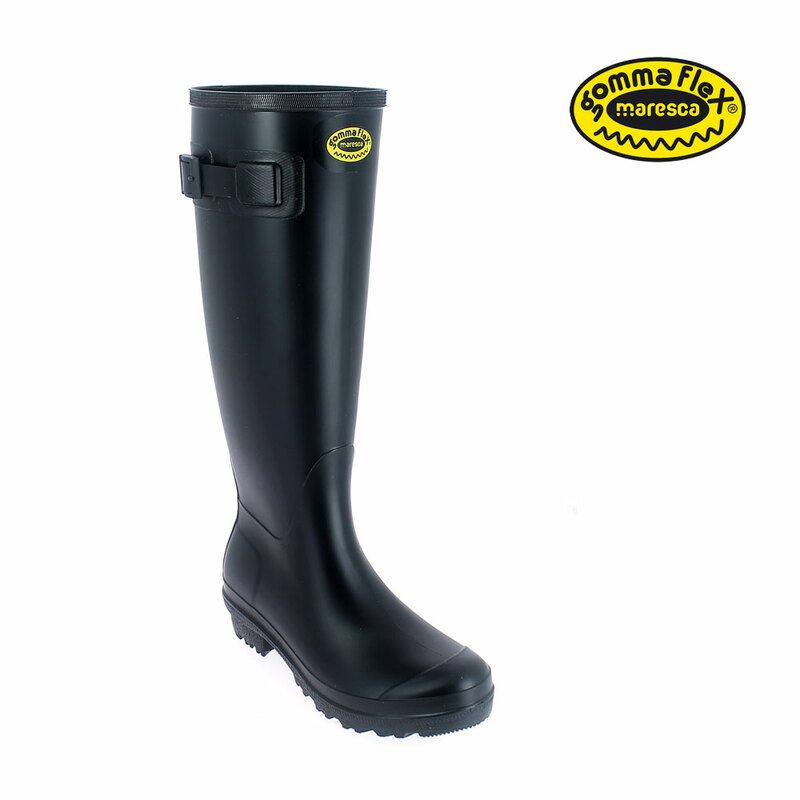 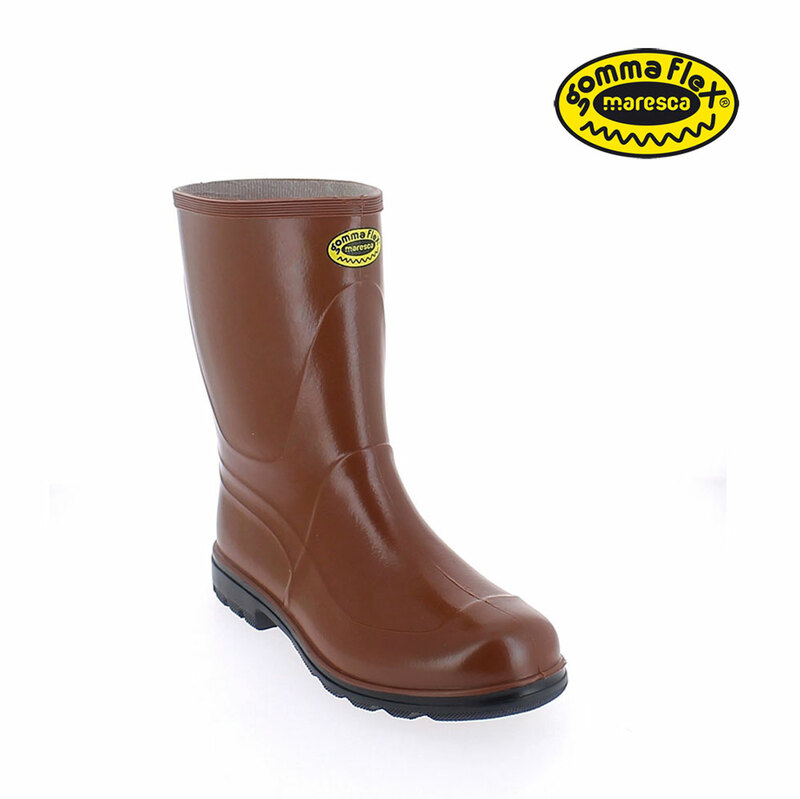 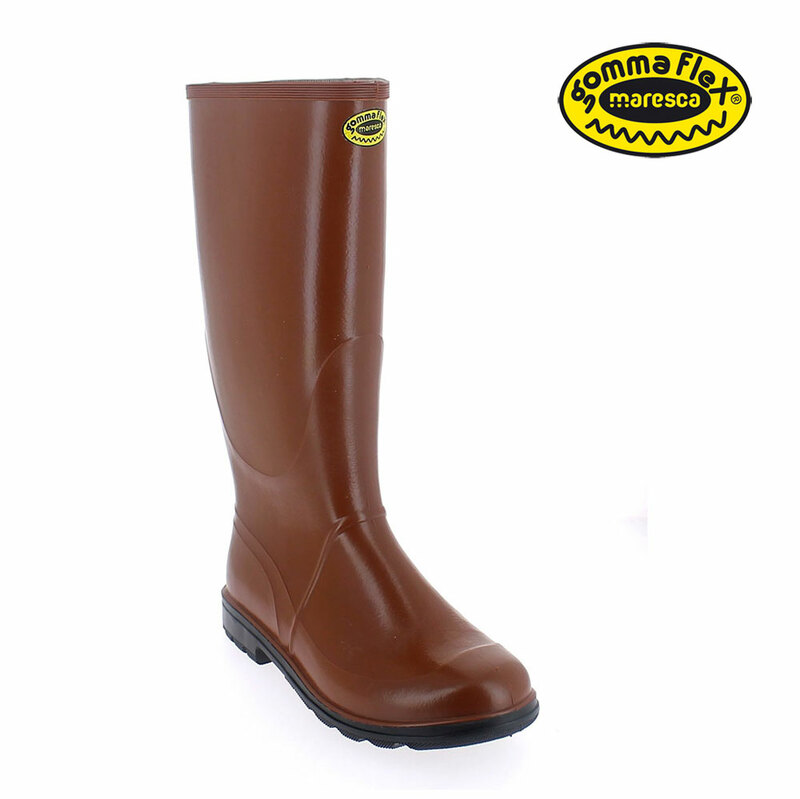 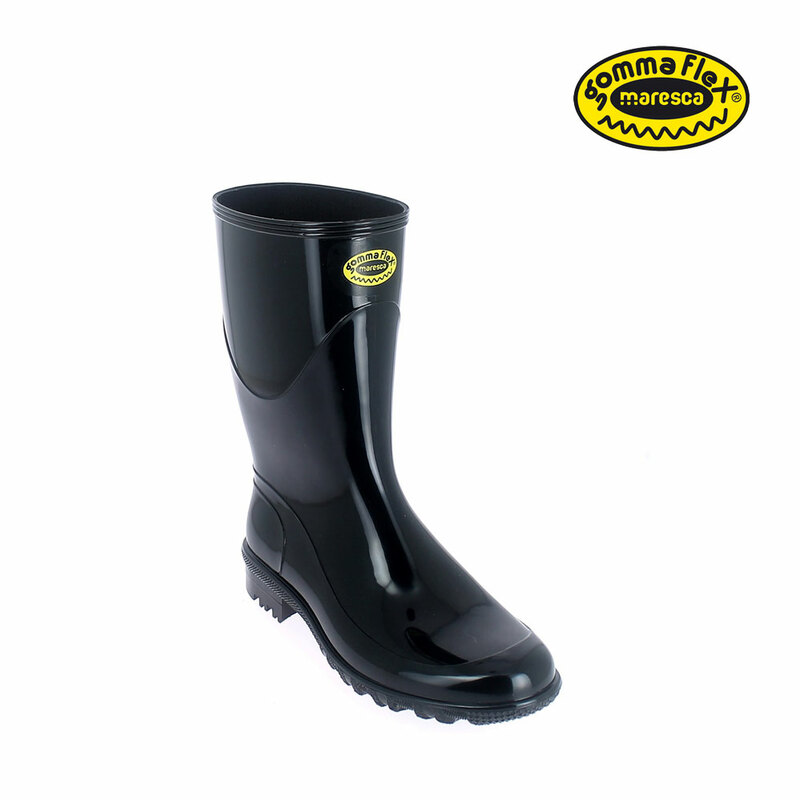 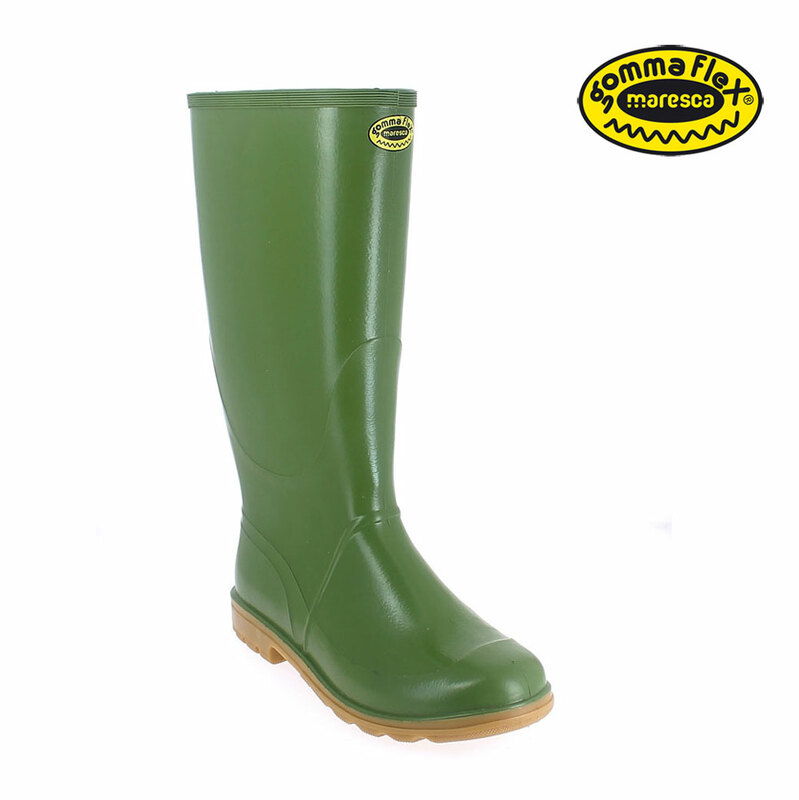 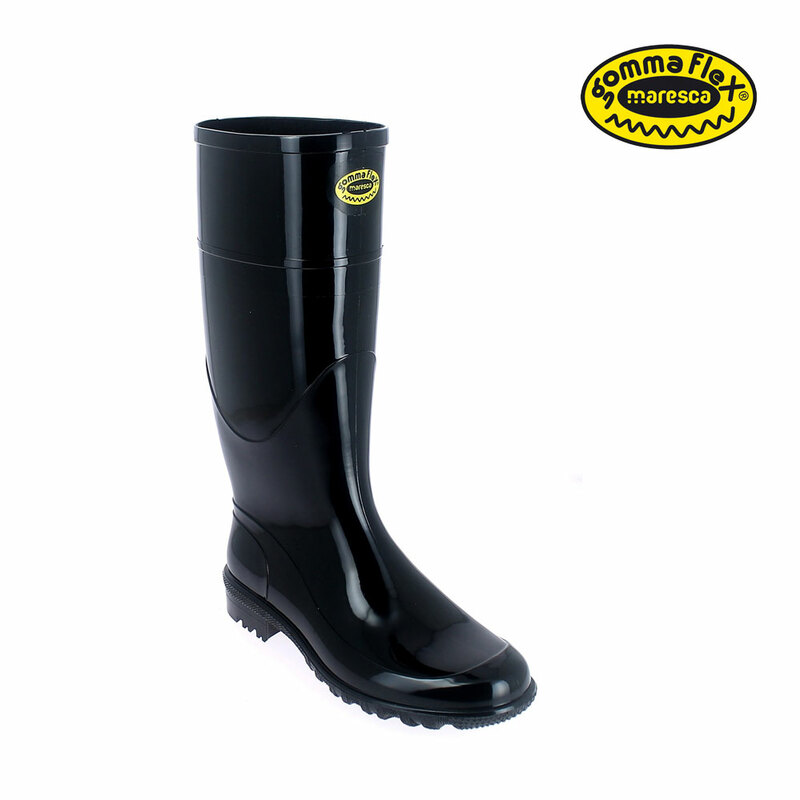 Maresca also presents its new product, the boot “GommaFlex” which is made of nitrile rubber and meets EC certification requirements in terms of slip resistance (SRA), as well as low temperature resistance.